On Nov 16th, the 17th China Hi-Tech Fair, CHTF was held in Shenzhen with the theme of “Innovative Entrepreneurship, Cross-border Integration”. 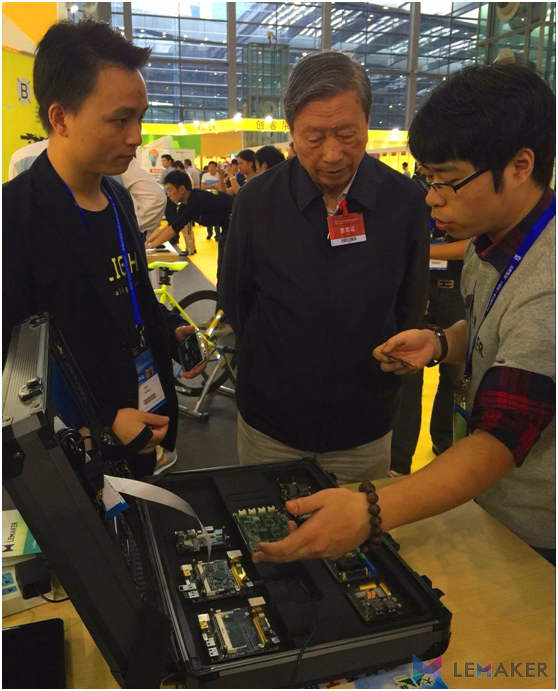 Since “maker” has become the new focus in the whole world, there were several maker events in China, such as Maker Faire Shenzhen 2015 and Maker week. The host set the Maker Zone this year. LeMaker attended the exhibition in Maker Zone with the newest products, LeMaker Guitar and HiKey (LeMaker version). 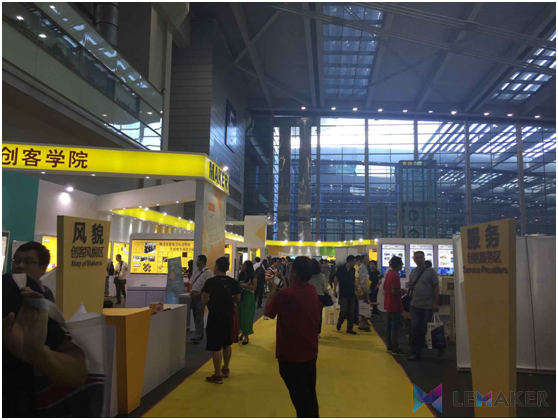 This year, the Maker Zone contained entrepreneurship group, personal innovation projects, college students’ innovations, which attracted hundreds teams and services agency, including Maker Institute CAS, Qianhai Shenzhen-Hong Kong Modern Service Industry Cooperation Zone of Shenzhen and so on. As the pioneer maker in China, LeMaker show the various products, LeMaker Guitar, HiKey (LeMaker version). In order to make the users more convenient to DIY their own platform with LeMaker™ Guitar, LeMaker Team already designed kinds of LeMaker™Guitar base board, which significantly reduce the redesign period of your own customized LeMaker™ Guitar base board. 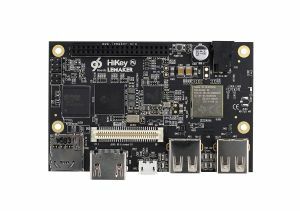 HiKey (LeMaker version) is powered by the Kirin 620 SoC with octa core ARM Cortex-A53 64-bit CPU up to 1.2GHz and high performance Mali 450MP4 GPU. It also has 1GBLPDDR3 DRAM (800MHz) and 8GB eMMC storage on board. 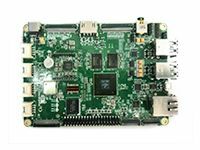 It is also a board that satisfies the Linaro LCG 96boards design specification. 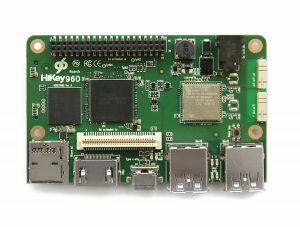 About 96boards, we can see more from https://www.96boards.org. 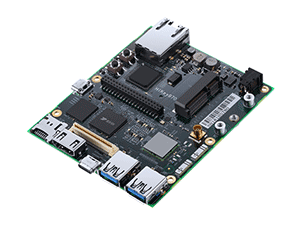 With the standardized expansion buses for peripheral I/O, display and cameras in the 96boards ecosystem, we have many add-ons to work on HiKey. 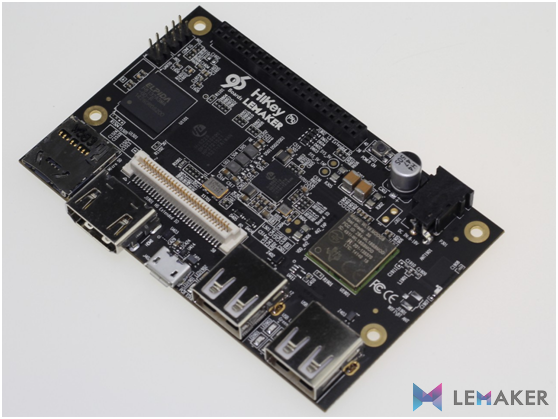 LeMaker, as one of the LCG members, we will contribute more resource and technical support to 96boards community.